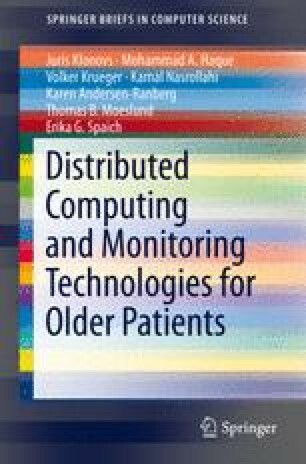 This chapter summarizes the existing review articles in the field of monitoring and diagnosing older adults at risk of health deterioration, in the context of smart-homes. We provide taxonomy of these notable review articles, characterizing their aims and reviewing approaches of proposed monitoring systems capable of detecting health threats in smart-home settings. We included reviews, which focus on describing technology, applications, costs, and quality of monitoring services. These reviews greatly help to orientate in the assortment of available monitoring solutions for various scenarios.